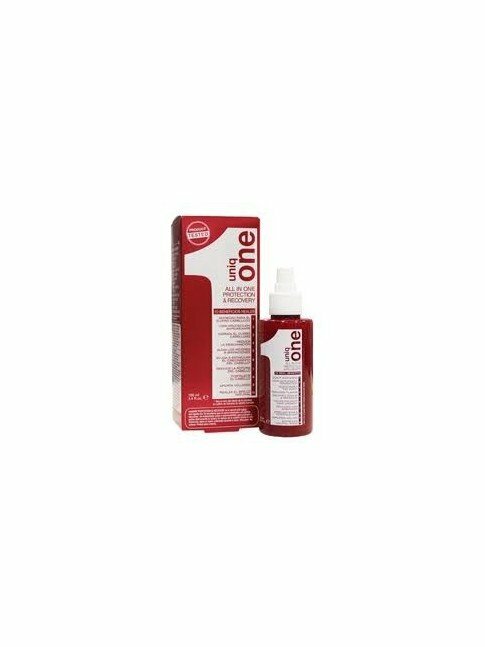 SENSITIVE SCALP There are 5 products. 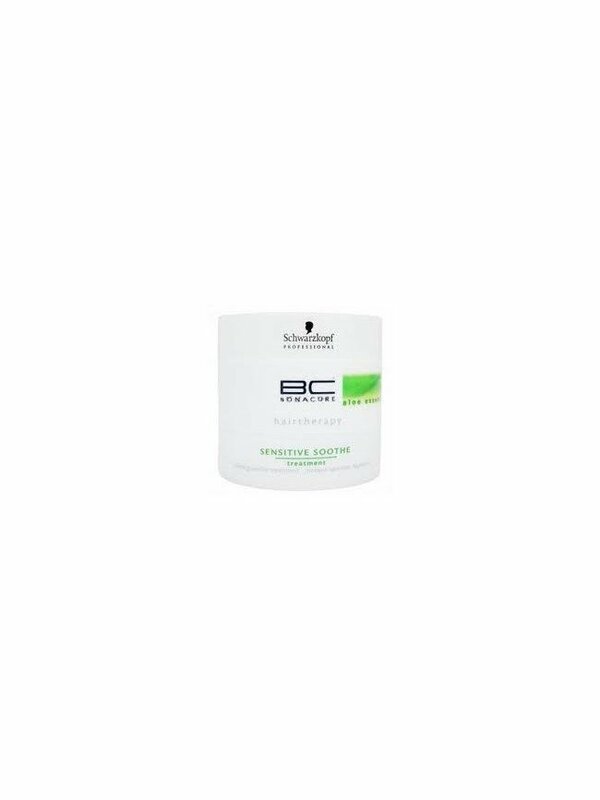 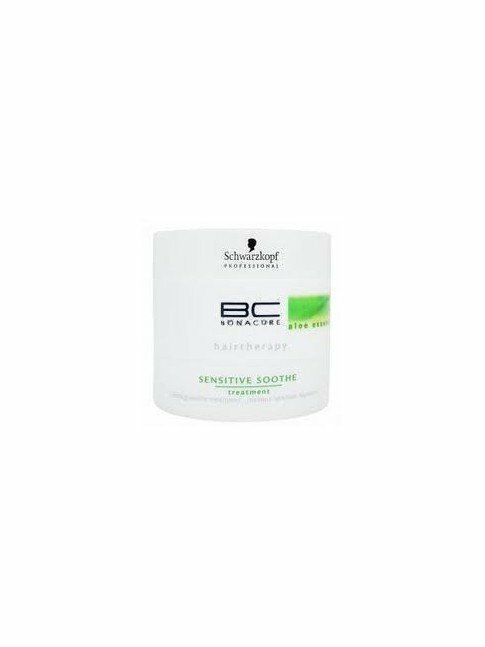 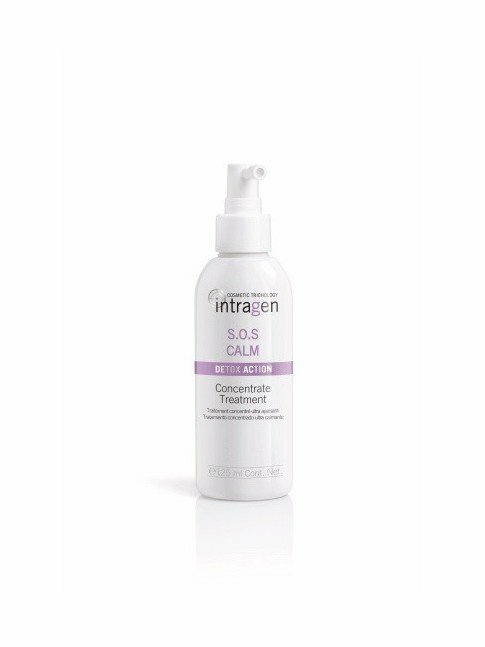 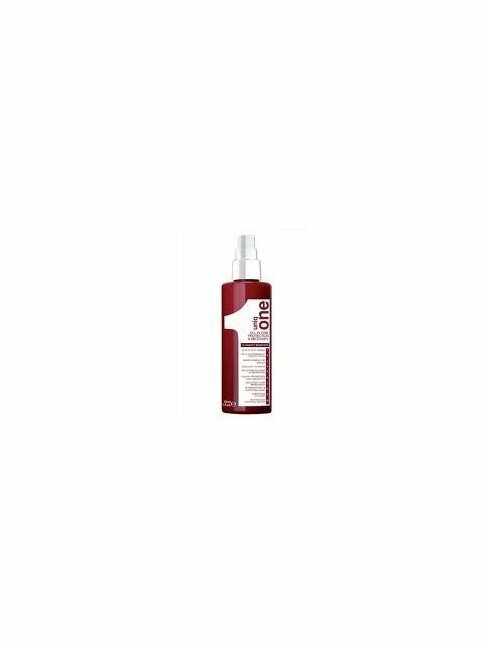 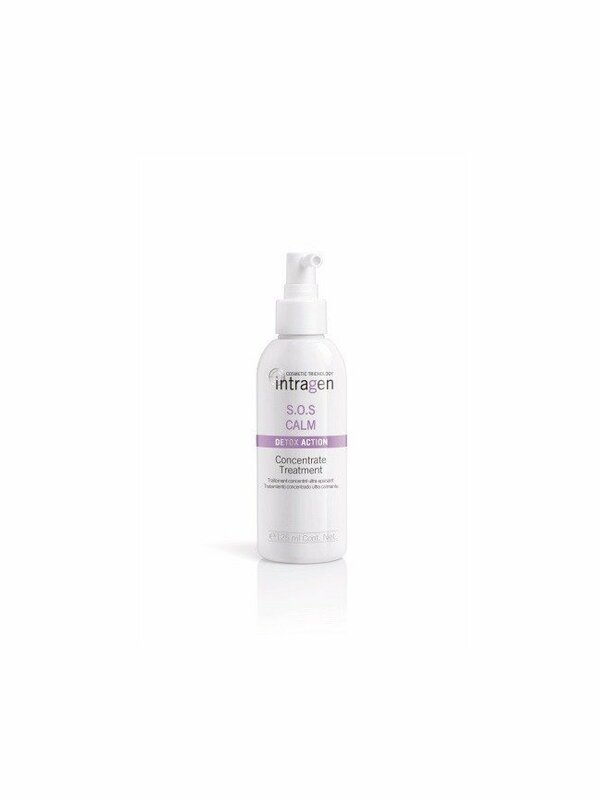 Rebalance the sensitive scalp and reactivate its natural defences to produce beautiful healthy hair. 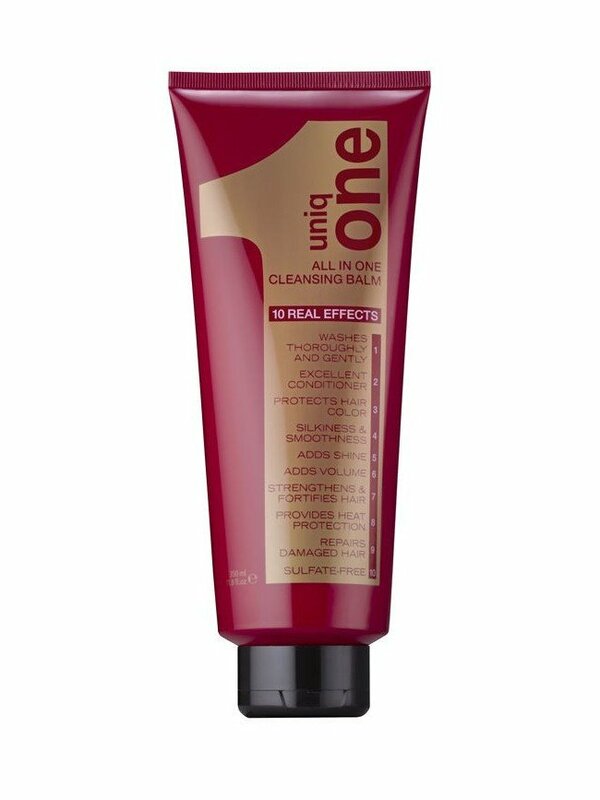 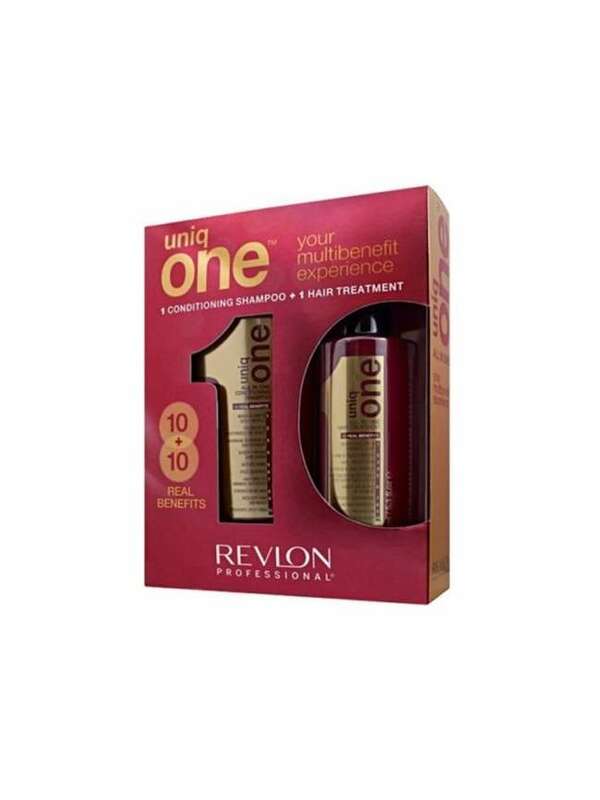 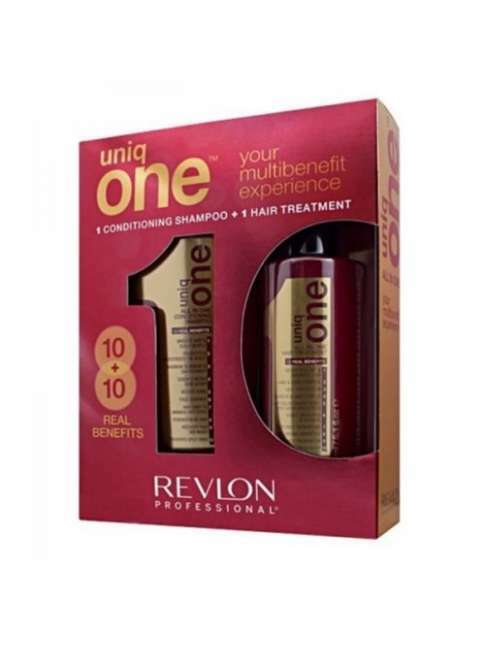 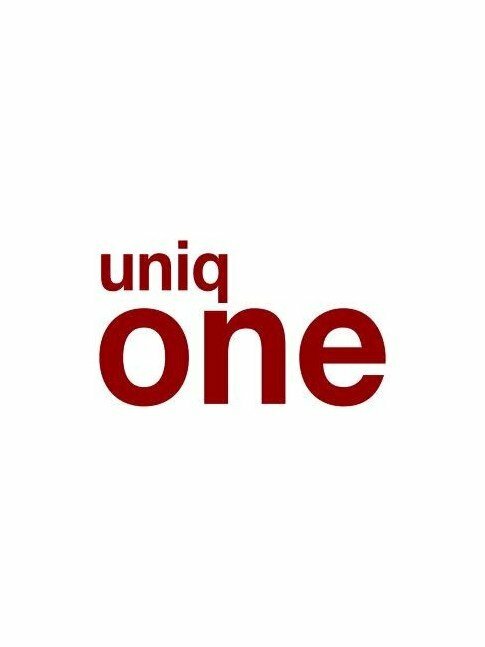 The new Uniq One CLEANSING BALM 1100ml is the first and only balm which offers 10 benefits while cleaning and conditioning your hair without damaging it.